Website design Springfield VA | This website features a dynamic XSL importer to manage record updating, deletion, overwriting and new products. There is also a intranet employee portal where prices and marketing material are protected. 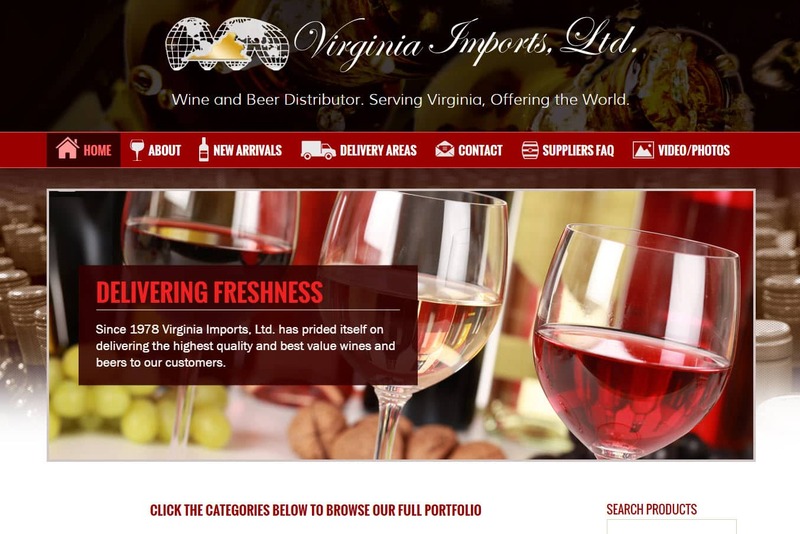 Virginia Imports has offices and facilities located in Springfield, VA. When searching Web site design Springfield VA look no further than the web design experts at VISIONEFX.